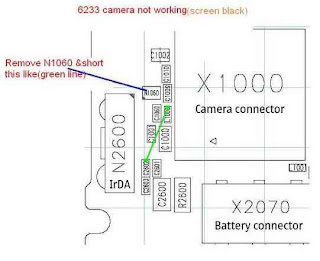 Camera problem on Nokia 6233 usually caused by hardware failure, the problem that often occur to Nokia 6233 camera is the camera operation failed. 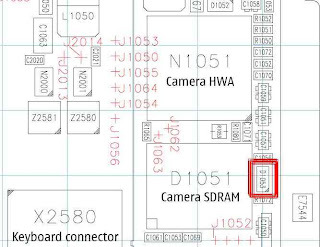 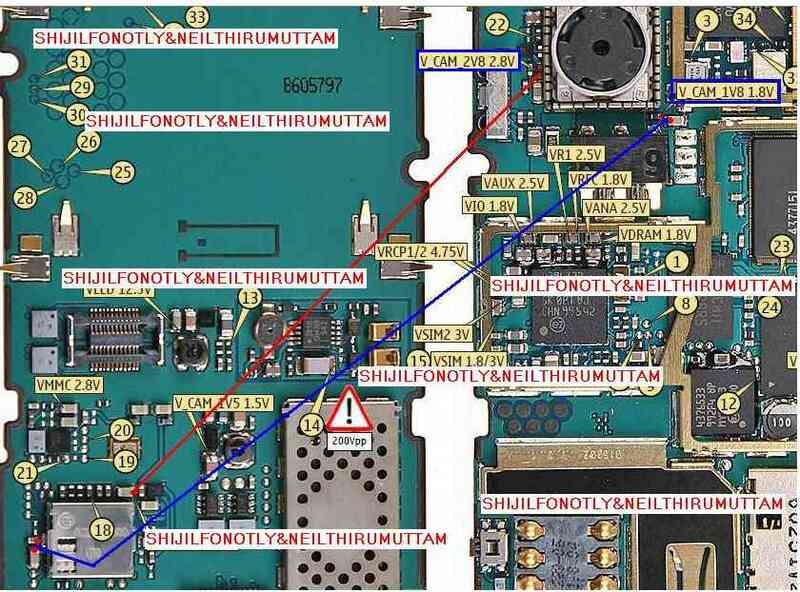 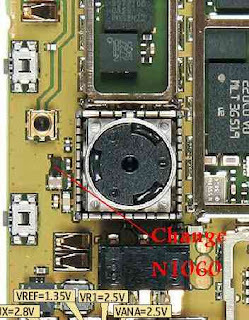 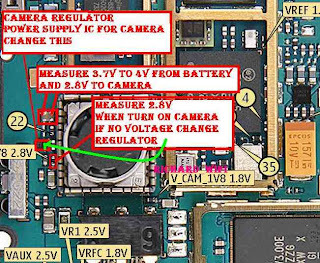 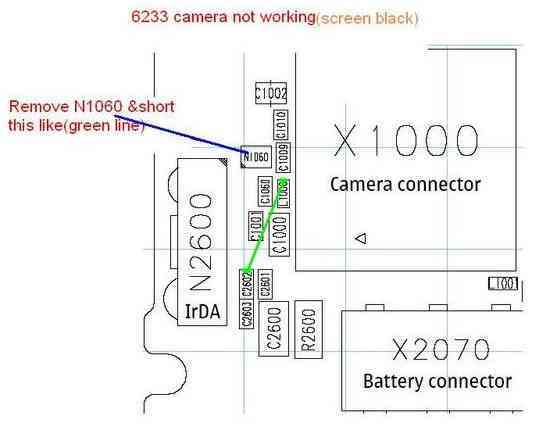 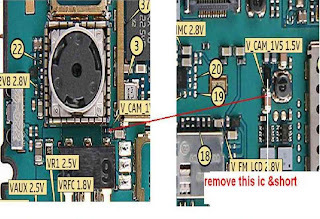 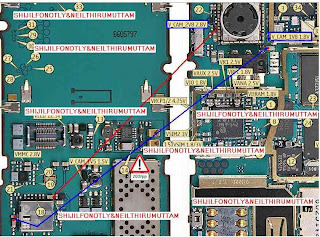 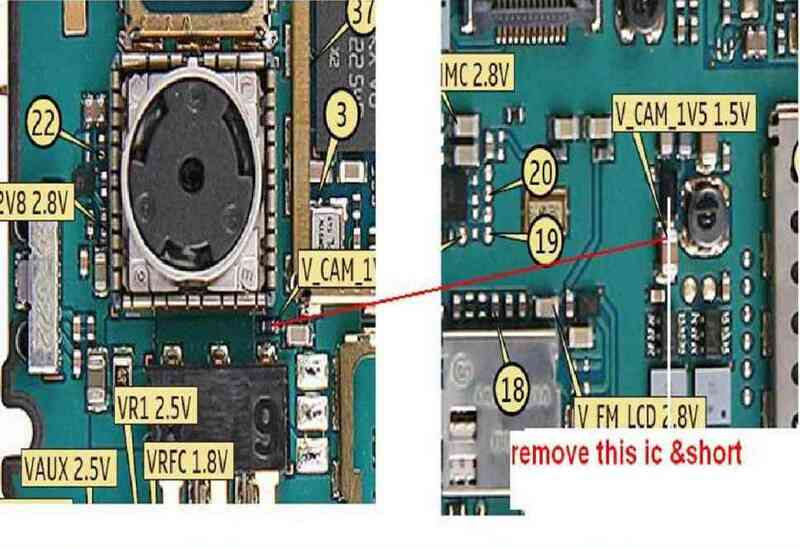 Here we provide some pictures related to Nokia 6233 camera operation failed problem. 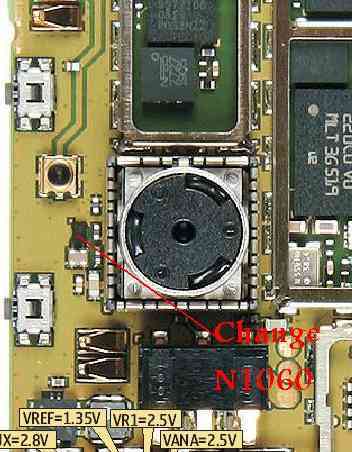 In this pictures, you can find the problem way out for your phone, including the jumper guide.